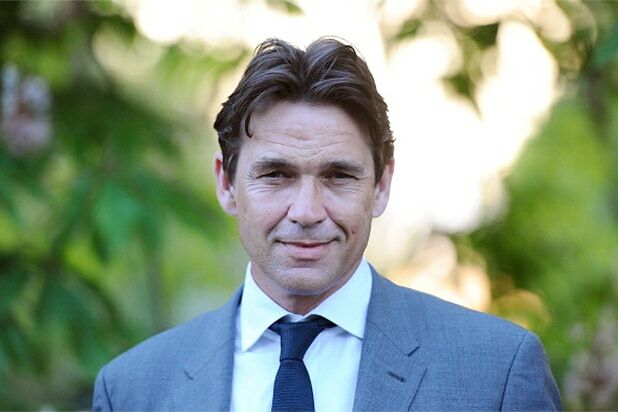 Dougray Scott has joined the cast of “Fear the Walking Dead” for Season 2 TheWrap has learned. Details of Scott’s character are being kept under wraps, but he will recur in multiple episodes. The “Walking Dead” spinoff stars Kim Dickens, Alycia Debnam-Carey, Frank Dillane, Rubén Blades, Mercedes Mason and Cliff Curtis. Robert Kirkman, the writer of the comic book on which “The Walking Dead” is based and an executive producer on the original show, also serves as executive producer on “Fear the Walking Dead,” along with executive producers Greg Nicotero, Gale Ann Hurd and David Alpert. Dave Erickson is the showrunner. The first seven episodes of Season 2 of “Fear” will air in the spring, with the final half of the 15-episode season airing later in 2016. Each episode of “Fear the Walking Dead” will be followed by the interactive live talk show “Talking Dead” at 10 p.m. ET.